Welcome to Tx Collector Classic Cars, the home of the best classic cars in TX, But not just any used cars, but true, dependable, beautiful classic cars. Muscle cars, Exotic cars and Imports...this private collection has it all. 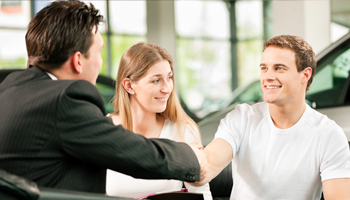 Here on our website, you can view our inventory and choose the car of your dreams. We're here to make your purchase experience better than any you've ever had, so feel free to call us at (409) 291-7847 with any questions you might have.